Major attacks on the U.S. power grid system are “increasing,” with hackers stepping up efforts to penetrate critical systems and to implant malicious software that could compromise the power grid and result in a nationwide crisis. This is according to a new report from the Congressional Research Service (CRS). As the grid is modernized and the Smart Grid is deployed, new intelligent technologies utilizing two-way communications and other digital advantages are being optimized by Internet connectivity. Modernization of many IC systems (in particular, the Supervisory Control and Data Acquisition [SCADA] system) also has resulted in connections to the Internet. While these advances will improve the efficiency and performance of the grid, they also will increase its vulnerability to potential cyberattacks. Black Energy, Havex, and Sandworm are all recent examples of malware targeting SCADA systems. Smart Grid components are built around microprocessor and other hardware devices whose basic functions are controlled by software programming. These devices and functions may be subject to manipulation over a network. The information processing and communications attributes which make the Smart Grid attractive are the very same attributes which can increase the vulnerability of the electric power system and its critical infrastructure to a possible cyberattack. This risk is potentially increased for systems connected to the Internet. New devices (like smart meters) and increasing points of access (such as renewable electricity facilities) introduce new additional areas through which a potential cyberattack may be launched at the grid. 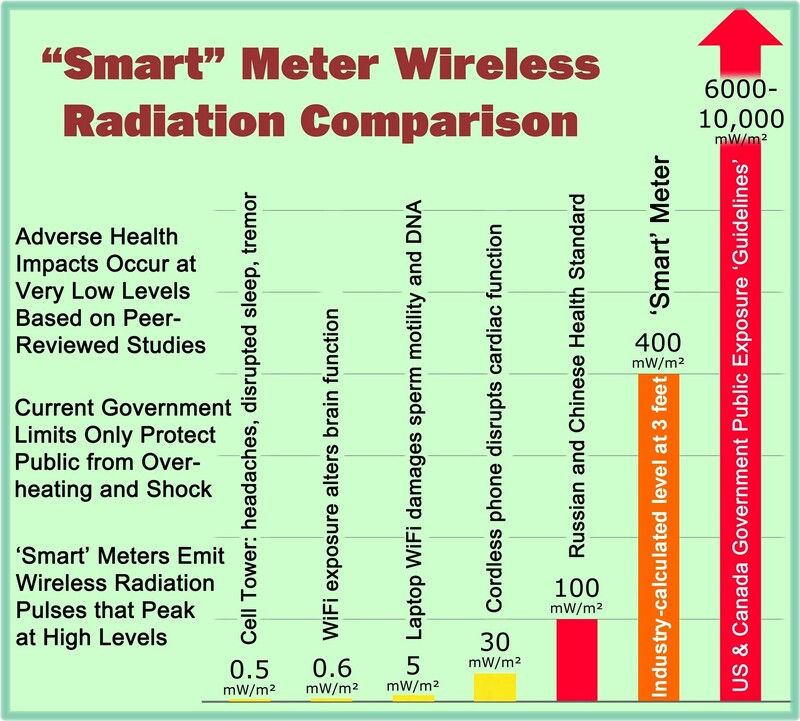 Christoph Steitz and Harro Ten Wolde, “Smart Meters Pose New Risks for Energy Industry,” Insurance Journal, July 18, 2014, http://www.insurancejournal.com/news/international/2014/07/18/335214.htm. Paul Newton, “Security, security, security: the mantra for smart meter data,” UtilityWeek, May 26, 2010, http://www.utilityweek.co.uk/news/Security-security-security-the-mantra-for-smart-meter-data/765952. Security of the supply chain for newer Smart Grid systems is a significant procurement concern because many components are obtained from many sources and vendors internationally. These sources may be considered targets of opportunity to compromise or counterfeit Smart Grid components. The increasing frequency of cyber intrusions on industrial control systems of critical infrastructure is a trend of concern to the electric utility industry. The threats facing the grid are evolving, and with each new intrusion or cyberattack, priorities to protect the system can shift. But that does not mean previous attacks can be considered past issues. SCADA and other control systems infected by worms such as HAVEX are also vulnerable to other actors who may take advantage of such incursions, using or modifying them for their own purposes. This can be a particular concern if, for example, a worm originated from a nationstate. The threat of retaliation would likely be a deterrent from its use by a nation-state, but a terrorist or similar organization would likely be undeterred by such a consequence, and may use the worm for its own purposes. Given the potential for damage to the nation’s economy from a major cyberattack on the grid, some might suggest a greater focus on recovery is needed and should become as much a part of a cybersecurity strategy as are efforts to secure the system. “U.S. Power Grid Being Hit With ‘Increasing’ Hacking Attacks, Government Warns,” at http://freebeacon.com/national-security/u-s-power-grid-being-hit-with-increasing-hacking-attacks-government-warns/. “Cybersecurity Issues for the Bulk Power System,” Congressional Research Service, June 10, 2015, at http://www.fas.org/sgp/crs/misc/R43989.pdf.